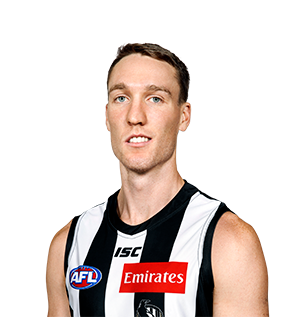 At 24 years old and standing at 192cm, Madgen, a Category B rookie, is likely to play as a defender who can match up on tall or medium-sized forwards. In his previous life, he was a four-year shooting guard with US college Delta State University. 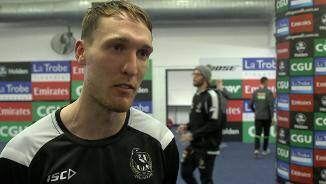 The Magpies’ recruiting team hope the professional standards he has set in his basketball career can help him quickly adapt to life as an AFL footballer.